Metal buildings are being used as garages, warehouses, stables, livestock shelters, and so much more. Metal buildings can be built to meet just about any need. Today, there are quite a lot of reasons why people choose to have metal buildings built instead of the much more conventional ones of the past. 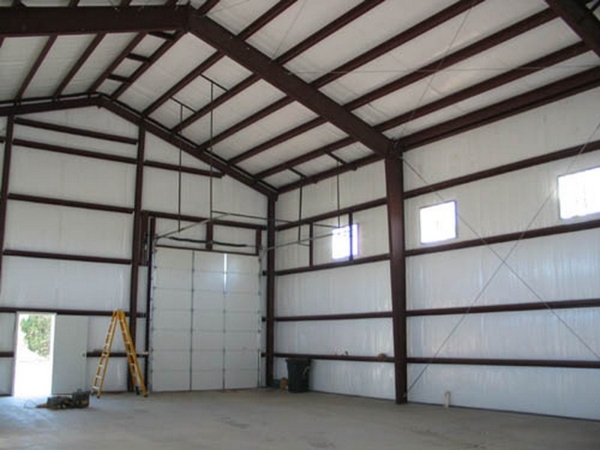 One of the main reasons why people opt for metal buildings for warehouses, garages and the like is the simple fact that metal structures are much more capable of withstanding weather or seismic conditions. Metal is much more durable than most materials, and as a result, you will have a sturdy building for your needs. Metal structures are much more likely to survive hurricanes or earthquakes as they are much tougher compared to conventional structures. Also, it is worth noting that metal is not a flammable material. So fires can be easily contained or managed should one start. Another reason why people would rather go for metal buildings is the fact that having one built for your needs will not require you to use excessive amounts of resources. You will no longer need to use too much wood or lumber for your building. Using lumber or wood means a ton of waste will be expected. Steel buildings are much more eco-friendly due to the fact that there are no residual wastes that result from constructing them. Another thing is that wood is difficult to recycle as it comes from an organic source. Metal, on the other hand, is almost a hundred percent recyclable. Let’s face it. Today’s economy isn’t that great. People play it smart and look for cost-effective ways to do things. Metal structures, as compared to conventional ones, are much more practical in this regard. This is due to the fact that metal buildings are not only cheaper to build, but they also require less maintenance in the long run. Metal is much more durable than other materials as well, and there is also the fact that you will not worry too much about termites and other pests. So metal buildings can save you some cash in the long run compared to other types of structures. Some people think that customizing buildings made of metal is quite limited. On the contrary, metal structures are much easier to construct and customize in some cases. For example, if you are planning on having a tall structure built for heavy equipment and machinery, metal structures are far more suitable compared to other types of construction. 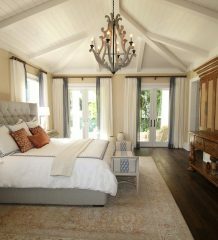 You will also have a wide range of options to choose from since the materials can be tailored based on your needs. Yet another awesome thing about building metal structures is that there is much less work involved. Erecting a prefabricated metal structure can be easily done with the help of detailed instructions, as long as you have the necessary tools. This is especially true if you are only planning on building a small structure for your home or farm. Bigger metal structures can be built with the help of workers, but you will spend less in their construction. Gerard Cooper is a freelance article writer who writes about different prefabricated metal structures for various needs. To learn more about metal buildings and structures, visit www.getcarports.com/ and read about them.